When fluid flows in a circular paths where the streamlines of a flow field are concentric circles is called vortex flow. 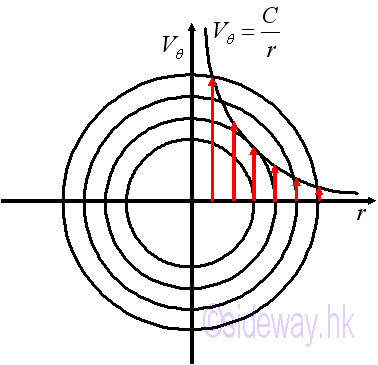 For solid body or forced vortex rotation, the velocity is proportional to the radius of the streamline. 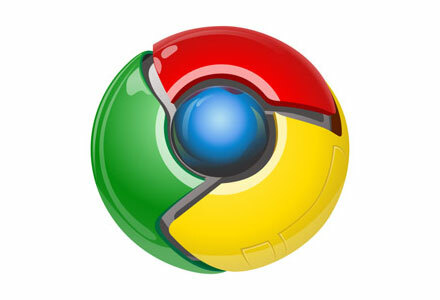 In terms of polar coordinate, and . 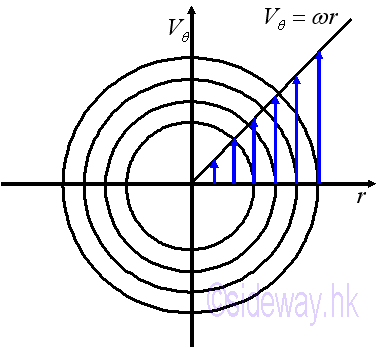 For irrotational or free vortex rotation, the velocity is inversely proportional to the radius of the streamline. In terms of polar coordinate, and .